In our previous blog posts we often emphasized the importance of a correct tracking (for example by using UTM parameters) to optimize the profitability of every marketing campaign. 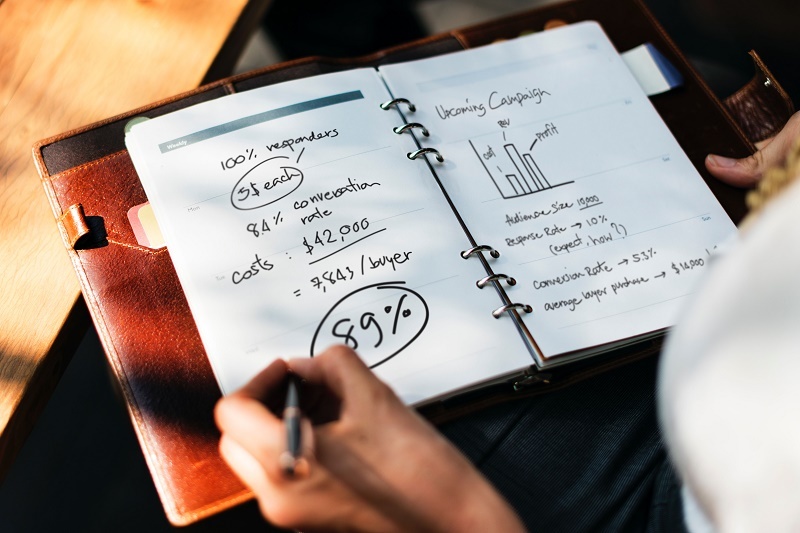 In this article, we want to provide you further advice on how to further optimize your reporting by differentiating between new and returning customers. The objective of this differentiation is again to better analyze and optimize the profitability of all marketing activities. At various Applicata projects we often realize that online marketers optimize their marketing campaigns simply for breakeven or aiming for a slight profit. That is quite alright. But it is this sufficient? The previous example does not give you any information about your set goal. You do not know whether you did acquire a lot of new customers or if the campaign only attracted existing customers. That is because the report does not differentiate between new and existing customers. If you achieved your goal is still unclear. Often new customers are a lot more expensive than existing ones, which means that the interpretation of the calculated average values is misleading. We always recommend our customers to precisely differentiate between new and returning customers in every marketing campaign. Now you can see that the average ROI of 2% is made up of the highly positive ROI of 275% of returning customers and the negative ROI of -33% of new customers. In a combined reporting the “cheap” returning customers cross-subsidize the “expensive” new ones enormously. Have enough new customers been acquired and has the goal been achieved? Is the negative ROI of new customers acceptable or should bids and budget be reduced? Are there other possibilities to reach existing customers? For example, via e-mail or retargeting or push notifications in order to save costs. Are there special keywords in the campaign which brought back existing customers? Should these keywords maybe be pulled to an extra campaign for returning customers? Is the reporting of Google Analytics and Adwords enough? However, you cannot connect these tools to your shop system and as a result cannot differentiate between new and returning customers. Even Web Analytics tools such as Google Analytics cannot do this. Google Analytics identifies returning traffic but only within 30 days and does not provide any data whether this returning visitors is a new or an existing customer. For example, if a customer did buy something in your online shop a year ago, Google identifies him/her as an “expensive” new customer, although he/she is in all actuality a returning customer. To guarantee a clean and correct reporting of your marketing campaigns we recommend combining data from your tracking solution (e.g. Google Analytics) with your shop data (customers, transactions). 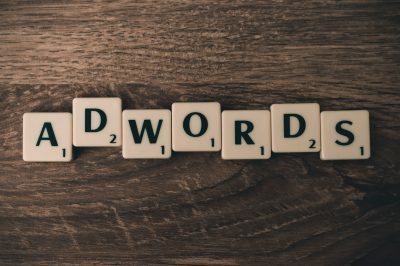 In addition to Google Adwords we recommend differentiating between new and returning customers in all your marketing channels (Display, Affiliate, Social Media etc.). The easiest way to do that is to deploy a professional business intelligence solution like Applicata, which also has lots of other advantages.